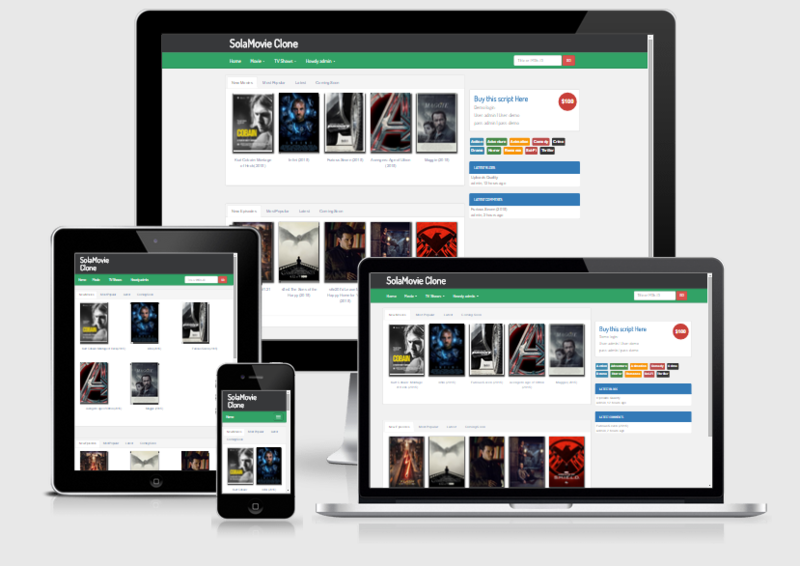 “SolarMovie.is” is a famous website that caters movie and TV shows streaming. It has a fair platform and can be easily used without any expert skills. The sites main features includes a search box which is beneficial in looking for a specific movie, various tabs that separates the “New Movies”, “HD Movies”, “Most Popular”, “Latest”, and “Coming Soon”. It also has an additional menu to choose from different movie genres, and its main interface contains a list of movie thumbnails that is available for clicking. However, a registration is needed to play any movies on SolarMovie which may take some precious time.